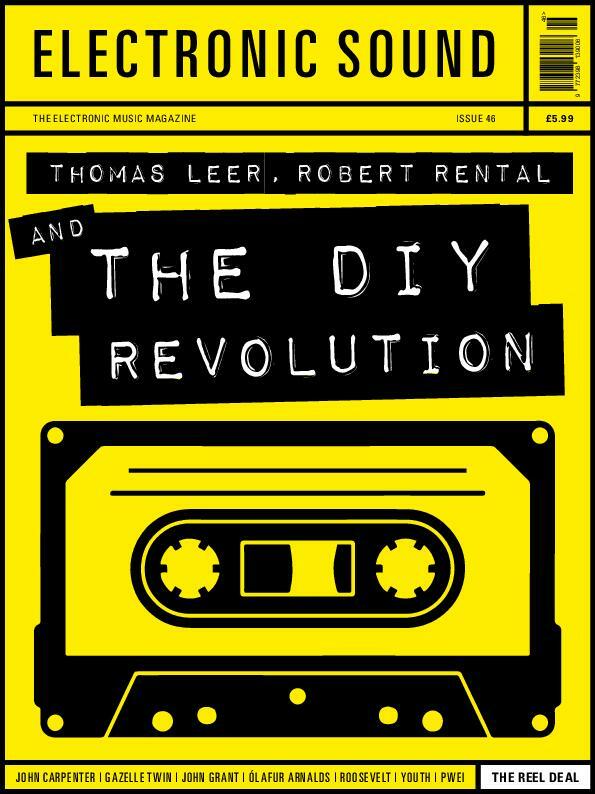 In this months issue of Electronic Sound were talking revolution, the DIY revolution. Pinpointing the precise moment when recording music headed into the bedroom (clue: it was the appearance of the portastudio in the late 1970s), we talk pioneering spirit with the trailblazing Thomas Leer. Join us as he recalls his adventures in home recording alongside his old pal Robert Rental, and learn how the ability to release music into the wild suddenly ended up in the hands of everyone. Feel free to post your Electronic Sound – Issue 46, 2018-P2P torrent, subtitles, samples, free download, quality, NFO, rapidshare, depositfiles, uploaded.net, rapidgator, filefactory, netload, crack, serial, keygen, requirements or whatever-related comments here. Don't be rude (permban), use only English, don't go offtopic and read FAQ before asking a question. Owners of this website aren't responsible for content of comments.